EASTON, PA – "We have one goal: to give you, the cigar smoker, an unforgettable experience," says Alec Bradley Cigars president, Alan Rubin. The company behind such critically-acclaimed cigars as Tempus, Prensado, and Black Market, Alec Bradley Cigars has just released the 1600 Brazilian "First Crop" selection as well as the Alec Bradley 1633 line of cigars which will be sold exclusively by Famous Smoke Shop, the leading online distributor of discounted premium cigars, specializing in offering the web’s widest selection of cigars at the lowest prices. 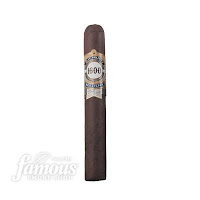 The new edition's numerical moniker represents the year 1600, when tobacco was first grown in Brazil, and each Alec Bradley 1600 Brazilian cigar boasts a dark brown Brazilian Habano wrapper from a rare "first crop" harvest that lends an outstanding piquancy to the flavor and aroma. The core blend consists of Nicaraguan long-filler tobaccos from Estelí and Jalapa, Honduran Jamastrán, plus a Costa Rican binder. The result is a well-balanced, full-bodied smoke that reveals layers of earthiness, sweet wood, and a subtle spiciness. 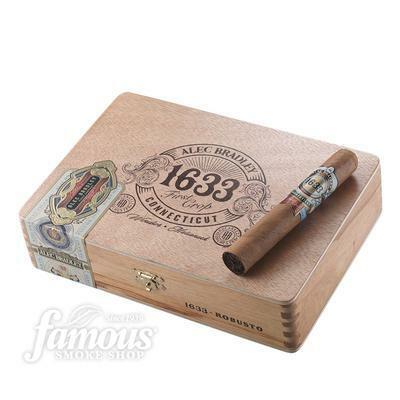 The 1633 in the name pays tribute to year when the first tobacco plant is believed to have been grown in Connecticut, which is the state in which this cigar’s wrapper originates. Under the leadership of Nestor Plasencia, these cigars are rolled and carefully inspected to ensure each cigar enjoyed is consistent and of the highest quality from one to the next, before being boxed up and shipped to Famous Smoke Shop’s massive warehouse in Easton, Pennsylvania where their company is located. 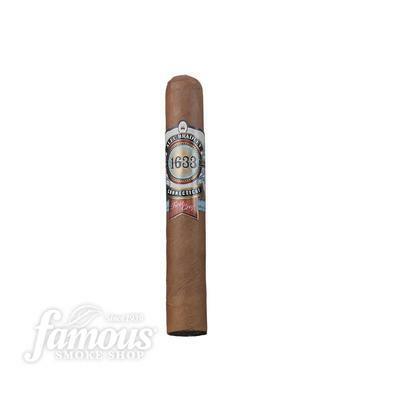 Alec Bradley 1600 Brazilian "First Crop" cigars are presented in boxes of 20 in the following popular sizes: Churchill (7" x 50), Gordo (6" x 60), Toro (6" x 52), Robusto (5" x 50).Suggested retail prices range from $118.20 to $148.20 per box, but Famous prices will reflect a measurable discount, and each size will also be available in both 5-packs and as single cigars. 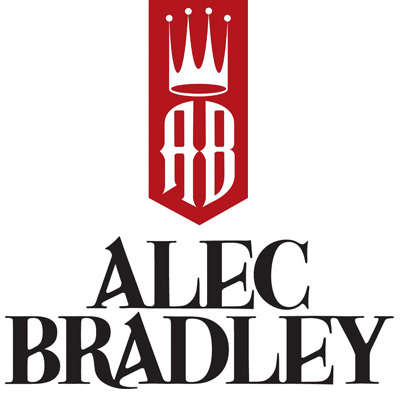 "We're especially pleased to partner with Alec Bradley for this new selection by including it in our ever-expanding portfolio of high-quality house brands," said Famous marketing director, John Lamberti. "Cigar smokers drawn to dark, full-flavored cigars will find the Alec Bradley 1600 Brazilian selection extremely enjoyable as a solid afternoon or after-dinner smoke."